Cottonsafe® mattress topper, a chemical free solution to add comfort and a healthy environment in your quest for Better Sleep. The Cottonsafe® mattress topper is a unique cover material. Furthermore an excellent solution for those who desire a healthy sleeping environment. When organic cotton and natural lamb’s wool encases a layer of cotton rich felt a positive occurs. It is found to pass the highest UK Fire Regulations, a legal requirement in the UK. 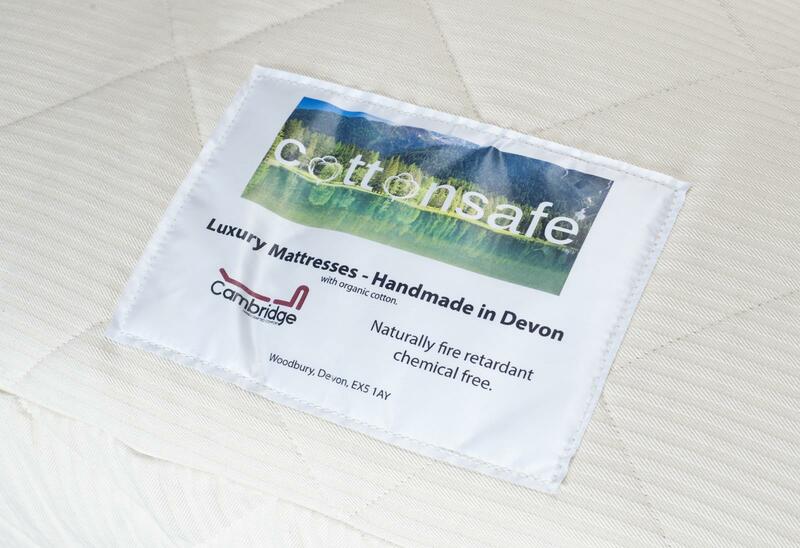 Place your Cottonsafe® Mattress Topper on your current mattress and create a safe environment as well as extra comfort. Wherever you sleep is critical for health and well being. However for many families it’s hard to find healthy specialist products at an affordable price. The use of organic and other quality materials in our Topper will bring long lasting benefits for you and your family. Being chemical free and made from natural materials will help you if you suffer from allergies. Your topper will help. It is far easier to remove and clean the topper, rather than a heavy mattress that could be torn or damaged when moved around. Pads and toppers also provide an extra bit of comfort for the consumers. We all sleep differently and have different requirements for what makes us comfortable in our beds. Have that conversation with your partner or bed mate or child and try to figure out what’s the best way for getting a good night’s sleep, a topper could well be a helpful and useful addition for Better Sleep. Physical ailments like back or hip problems as well as joint and muscle pain is best alleviated by firm surfaces, while consumers suffering from trouble sleeping on a worn out mattress may substantially benefit from a softer topper. Additional padding offers comfort, but it is especially relevant for people with older mattresses who are seeking an improvement in their sleeping experience, but are not quite ready to invest in an entirely new mattress. 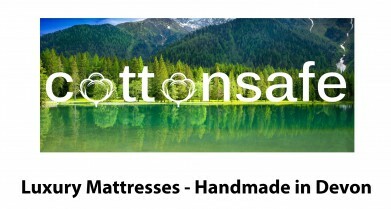 Cottonsafe® mattress toppers are available in x5 sizes and x2 types.